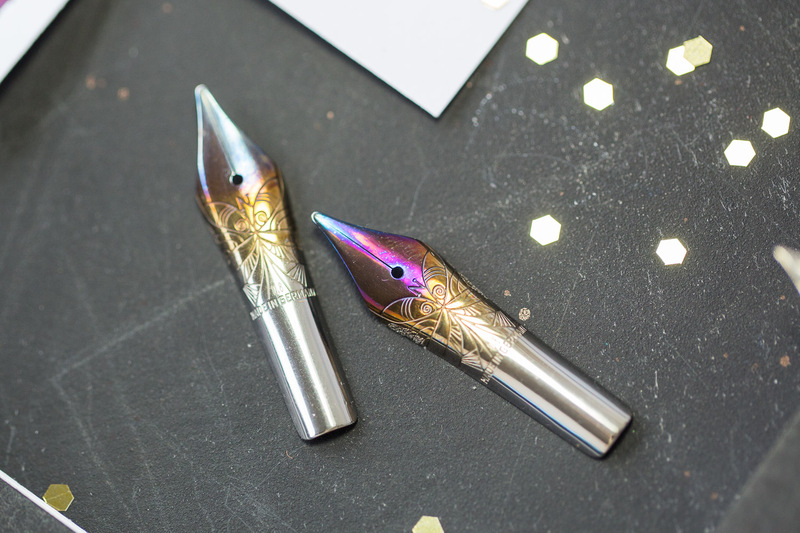 Every year there are new pens that come out that get me really excited, and I’m feeling in a really reflective mood as we’re closing out 2017 here. 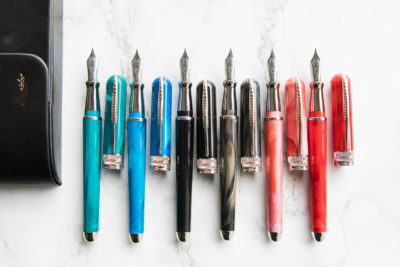 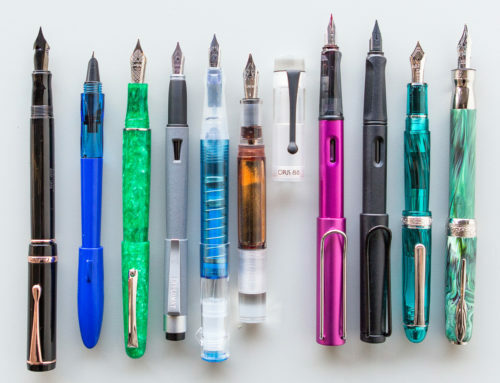 This list is one that my team and I put together as 10 of our hottest pens, using a rather subjective and unscientific means of choosing what is here. 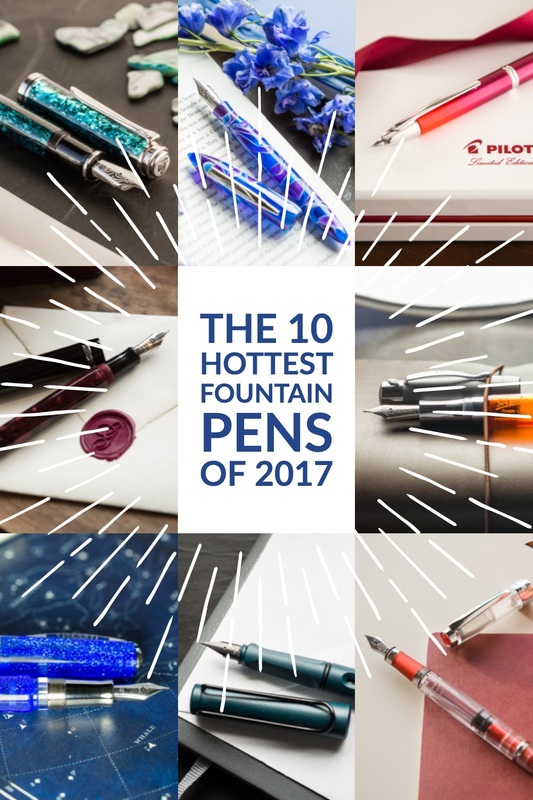 It mostly boils down to my opinion, and is limited to pens we’ve carried here at Goulet so it’s not exhaustive to all fountain pens that existed in 2017. 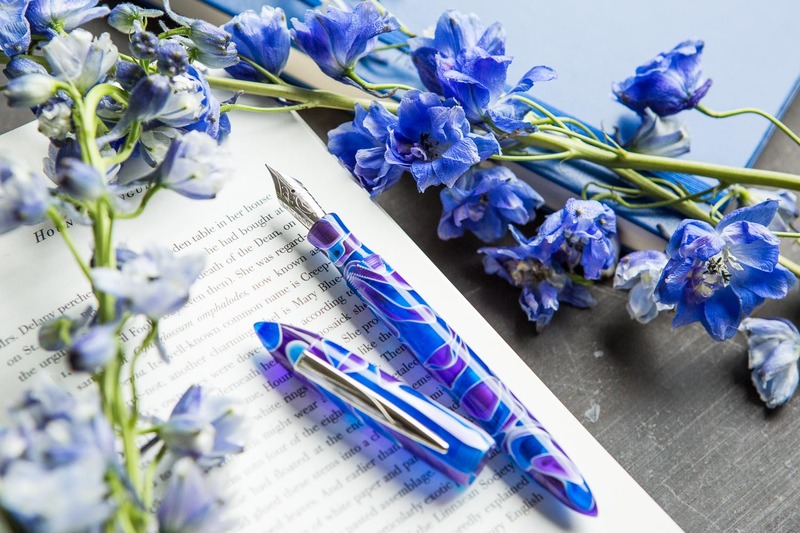 Blue and purple with white swirls, such a bold and dramatic color, I love it! 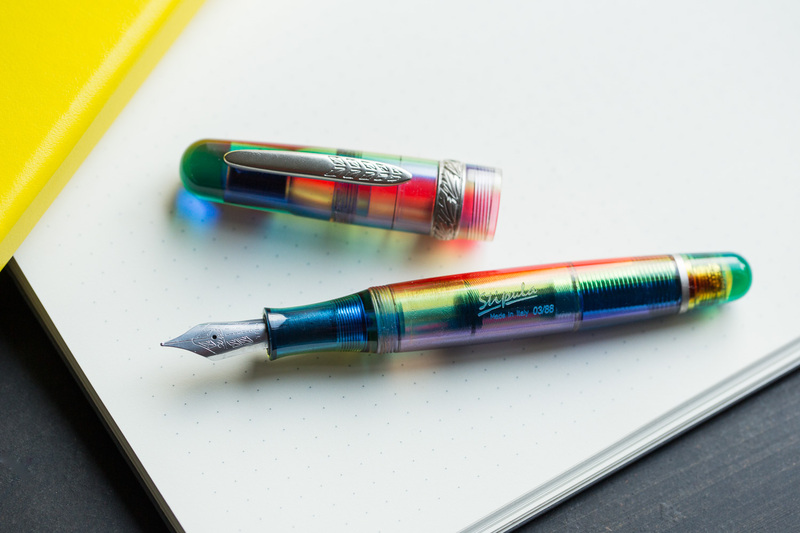 They don’t always come out with m800 series pens, they’re slightly larger and not as universally appealing as the 400’s and 600’s, but dang, it’s big and beautiful! 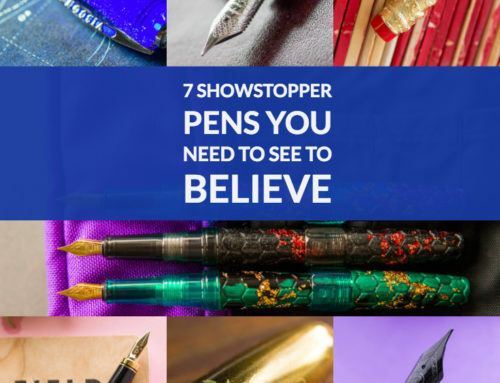 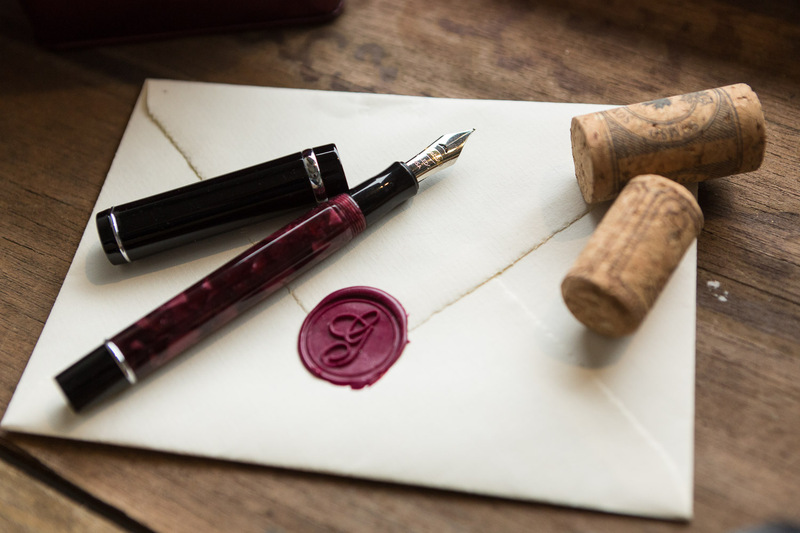 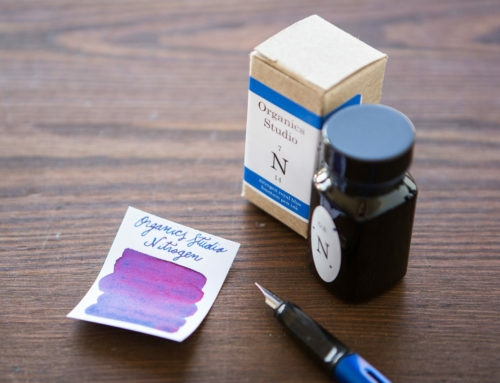 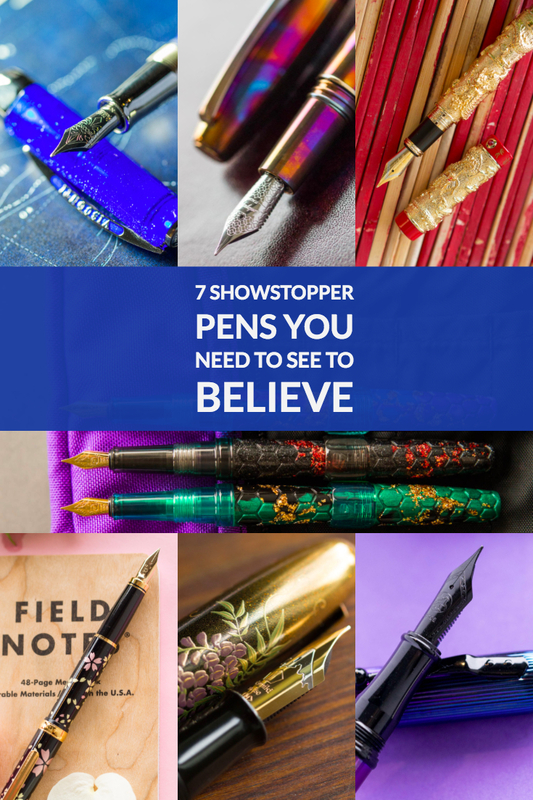 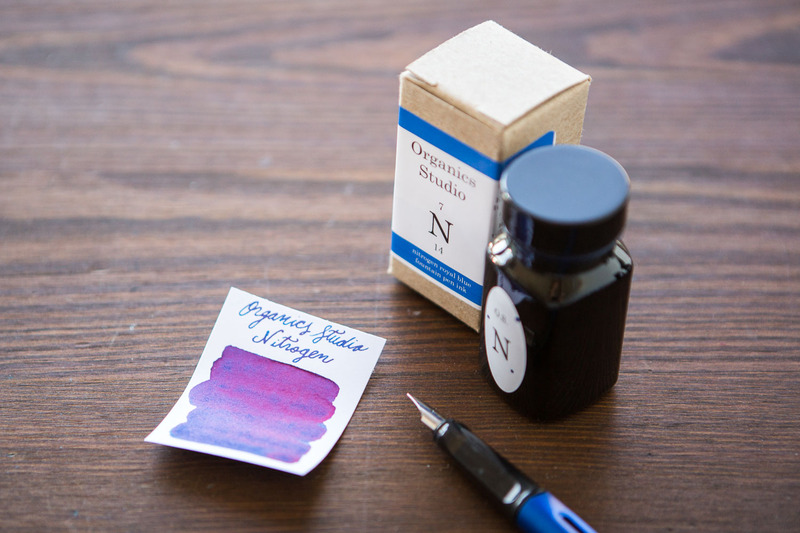 I never would have predicted this time last year that I would have two Stipula pens on this list, because I hadn’t sold a single Stipula pen in several years! 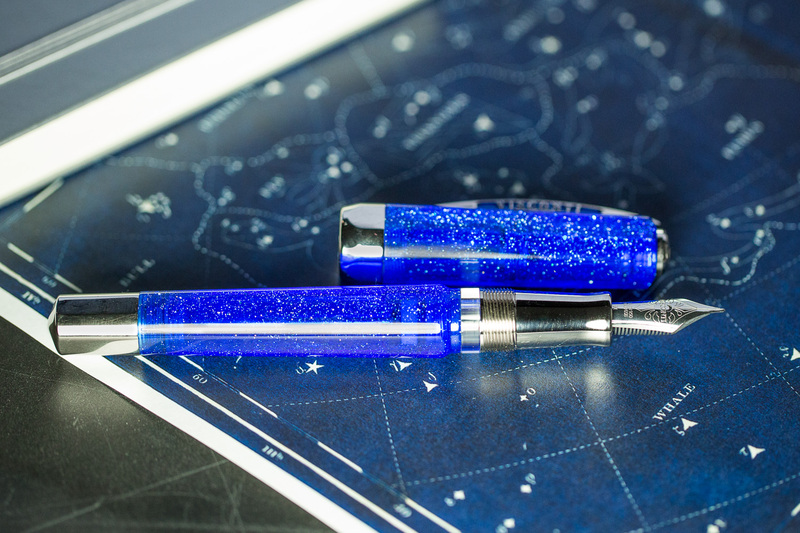 It’s a cool pen though! 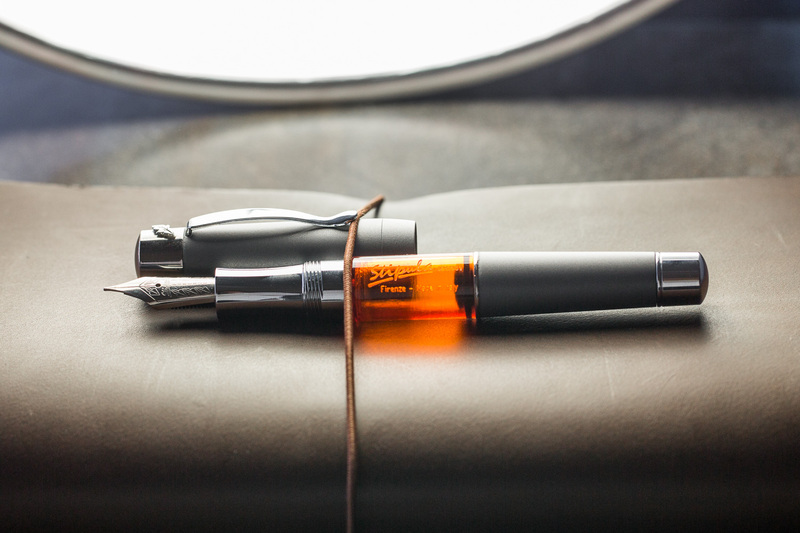 piston filler, hot orange ink window, heavy iron body, it’s unique! 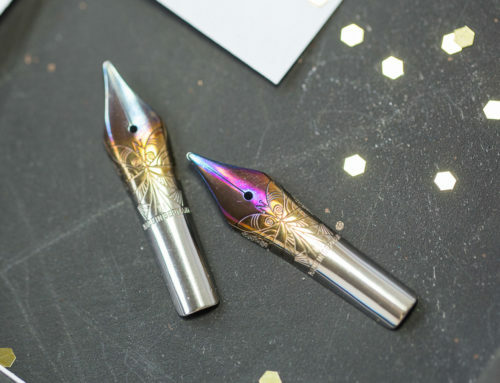 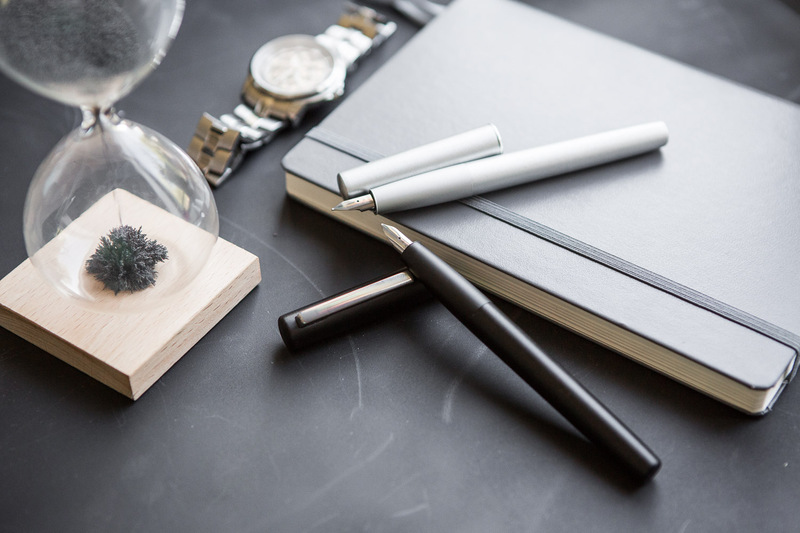 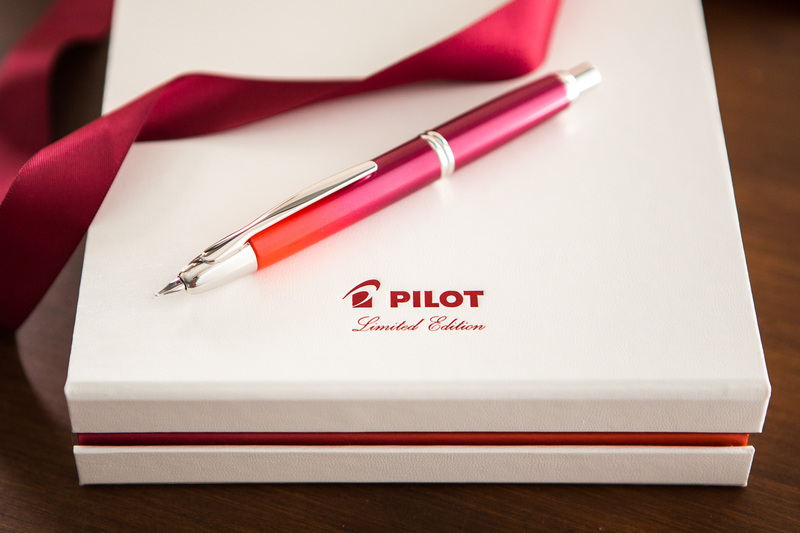 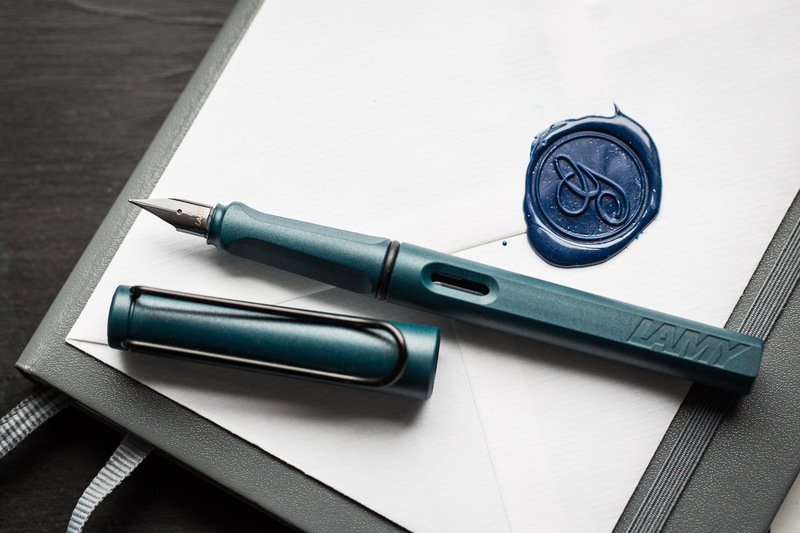 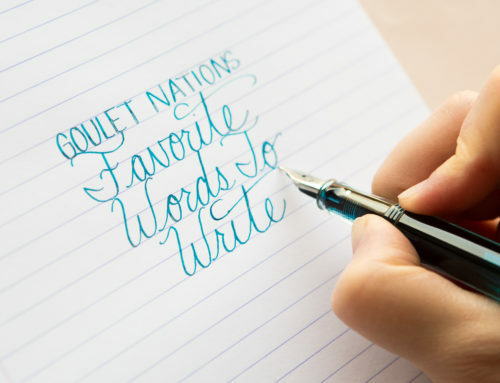 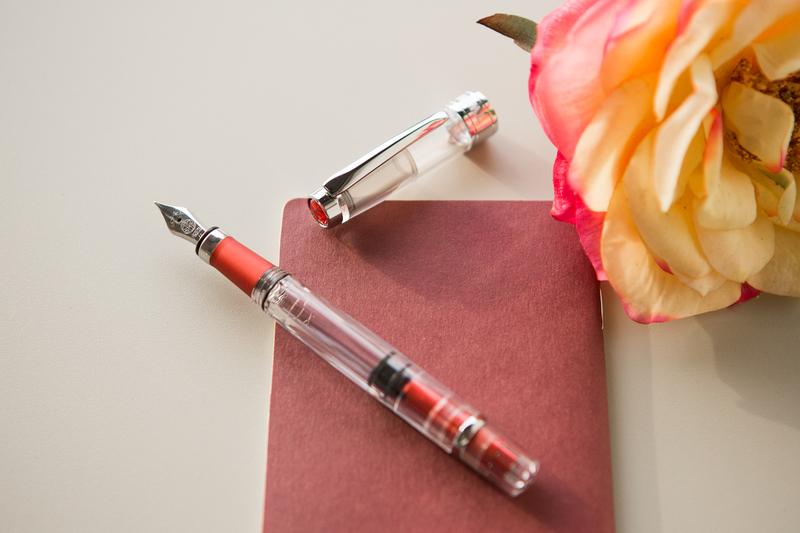 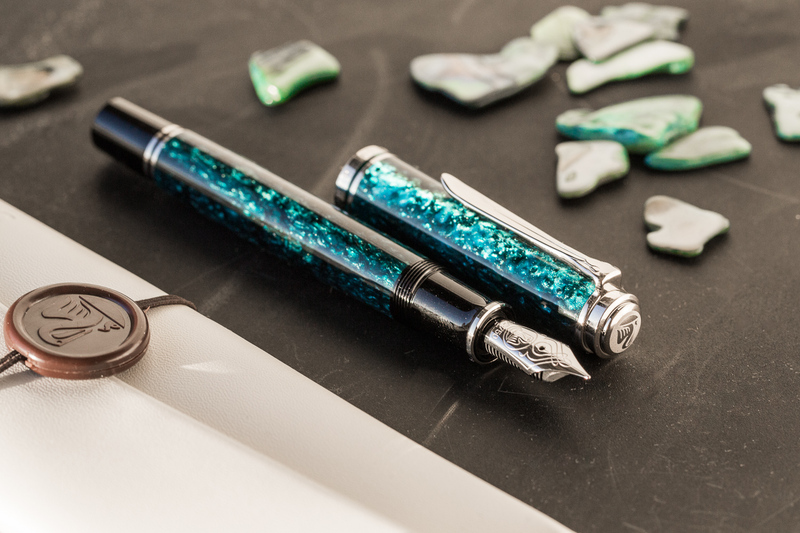 Sometimes mistakes can turn into something beautiful…this pen was never supposed to exist! 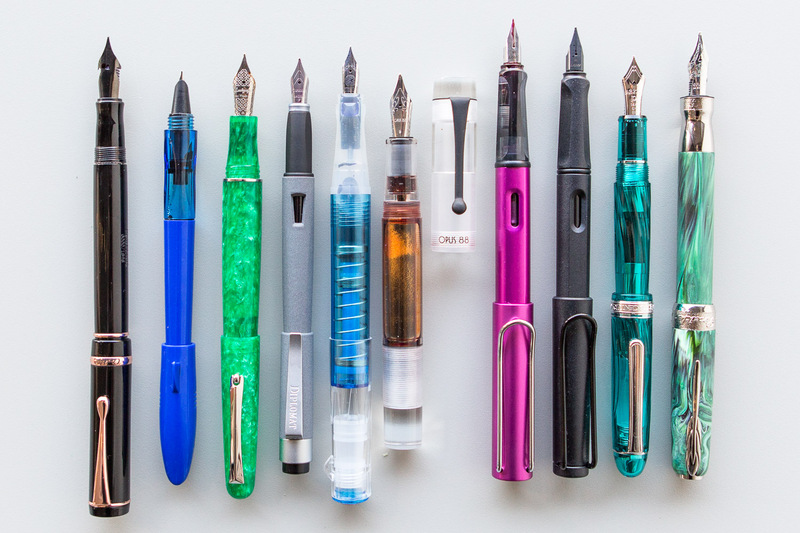 What’s been your favorite this year? 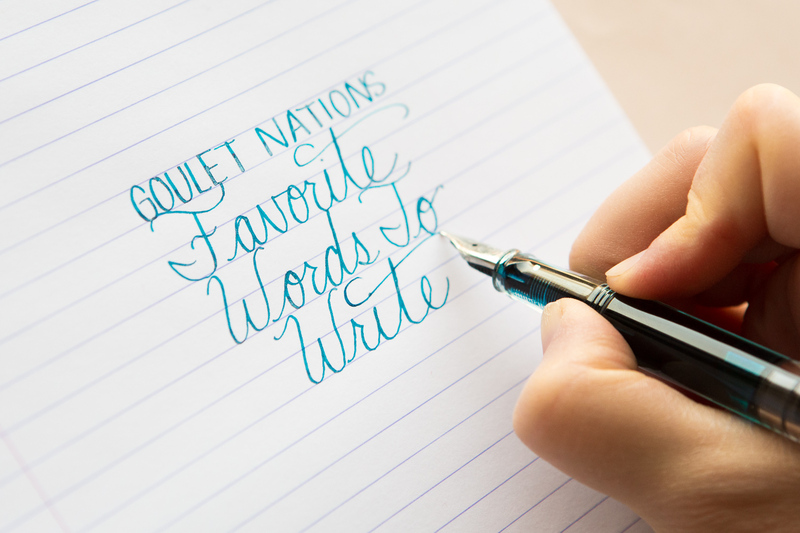 Leave us a comment!